Museveni is considering dropping the new tax as pressure mounts. 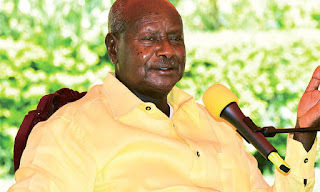 HomeBusinessMuseveni is considering dropping the new tax as pressure mounts. President Yoweri Museveni is reportedly planning to summon Speaker Rebecca Kadaga over the controversial mobile money tax which has caused public uproar according to Kampala post. The tax which was passed by parliament May 30, imposes a daily Shs200 tax on social media and 1% levy on any transactions on mobile money. 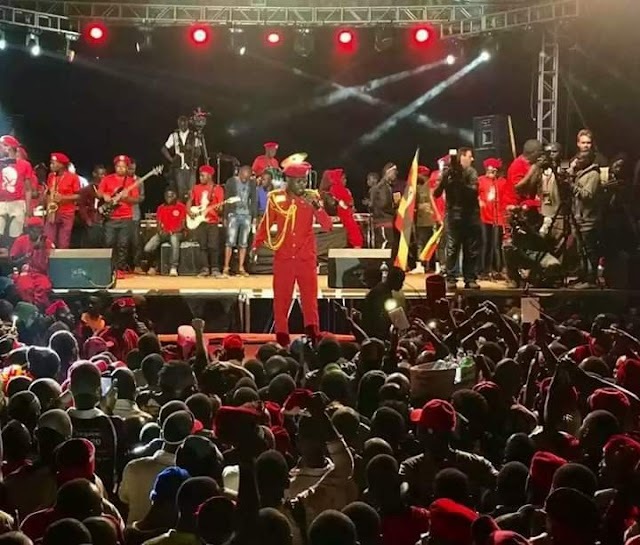 It is said Museveni is equally concerned about the new tax on mobile money and is reportedly considering writing to Speaker Kadaga to reverse the tax. A source informed the Kampala Post that the new tax amendment on mobile money was meant to target and affect service providers that are making profits. Museveni is expected to write his opinion to Speaker Kadaga before Friday and that matter will be debated again when Parliament resumes from recess. The source added that whereas Museveni is concerned about the mobile money tax, he is in conformity with the Shs200 social media tax. In March this year, Museveni directed the Ministry of Finance, through the Uganda Revenue Authority, to begin levying tax on airtime and social networking sites such as Twitter, Facebook, WhatsApp, Skype and Viber and accused the responsible agencies of lack of seriousness in identifying tax sources to boost the country’s economy. “The big losses on telephones are in three areas; not collecting excise duty on airtime and only collecting VAT; missing many calls because you depended on under-declarations by telephone companies and not taxing voice conversations and other non-educational communications via the internet (via WhatsApp, Facebook, etc) . Why not put excise duty on airtime?” the President’s letter reads in part. “On the issue of the so-called “over-the-top platforms (OTT)” such as Twitter, Facebook, WhatsApp, Skype and Viber, etc, if we were to introduce a small fee of Shs100 per day from SIM cards used by these OTTs, this would generate about Shs400 billion additional revenue. This does not include undeclared calls and data by telephone companies. This could be a magnitude of $400 million per year,” he added then. To break it down on the impact of this mobile money tax, say if you want to send Shs1,000,000= from Kampala to someone in Mbarara. 1. You head to the Mobile Money Shop, and deposit the Money to your phone number. Deposit charges are initially free, but with the new tax, you are charged 1% Excise. So you will only be able to deposit Shs1,000,000-Shs10,000 = Shs990,000. 2. So, you send the money (assume MTN to MTN). MTN charges Shs2,000, so now I can only send Shs988,000, less by 1% Excise Duty. I can now only send Shs978,120. 3. The person in Mbarara I have sent the money to, will need to withdraw it. MTN charges Shs12,650, So they will only be able to withdraw Shs978,120- Shs12,650 less of 1% Excise Duty. That means the person will only receive Shs955,815. Now come to think of it the transport to Mbarara is Shs15,000 by bus. Return fare would cost you Shs30,000 all together. In a nutshell, it will be cheaper for you to get a bus, give the individual the money and travel back.